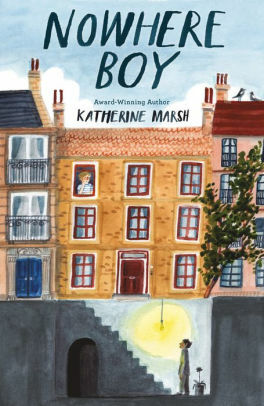 Nowhere Boy by Katherine Marsh. Roaring Brook, 2018, 353 pages. Ahmed’s short life was already ravaged when a bomb killed his mother and siblings in Aleppo, Syria. But in the water passage from Turkey to Greece, he lost his father as well. Tagging along with another refugee family to Brussels, he decides to cut loose and try to get to France. That plan goes awry on a cold and rainy night, when he’s robbed and threatened by an unscrupulous smuggler. Desperate, he finds temporary refuge in the basement of a nearby house. The house happens to be occupied by an American family, the Howards, while Mr. Howard is serving a year-long diplomatic mission for NATO. Brussels is the last place Max Howard, 13, wants to be, especially after his parents enroll him in a French-speaking school. 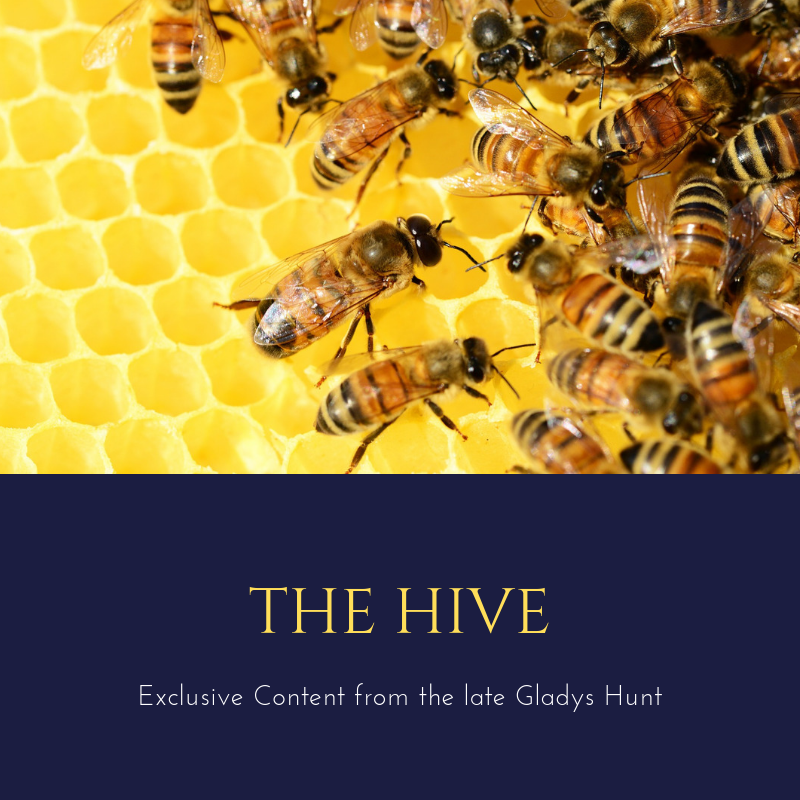 But when, after some weeks, he discovers their unsuspected visitor, a friendship develops—along with a sense of purpose, courage, and resolve. Why are some people so unlucky? Doesn’t Ahmed have the same right to home, school, and opportunity that Max does? What would it take to give him that? Ahmed tells Max a lot about his religion. What are the virtues of Islam as Ahmed sees it? What would you tell Ahmed about Christianity? Is there a way Max and his friends could help Ahmed without breaking the law? Does their purpose justify breaking the law? Previous Post2019 Sibert Medal Winners are, well, Winners!